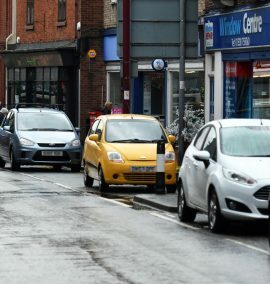 PROPOSALS to introduce on-street parking in Uttoxeter have been passed by a local authority. We reported in January that Staffordshire County Council was considering possible on-street parking charges in Uttoxeter, as well as in a number of other towns across the county. The authority has now confirmed that those proposals have now been passed, and that there will be a “rolling programme” to instigate the schemes up to 2022. COMMUNITY leaders have vowed to fight against proposals to introduce on-street parking in Cheadle town centre. 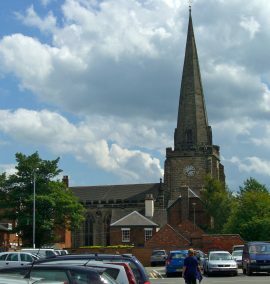 We reported in January that Staffordshire County Council was considering possible on-street parking charges in Cheadle, as well as in a number of other towns across the county. The authority has now confirmed that those proposals have now been passed, and that there will be a “rolling programme” to instigate the schemes up to 2022. 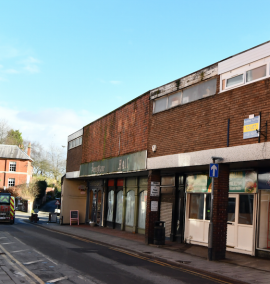 SHOP owners are being invited to join a new group which will focus on the future of a town centre. 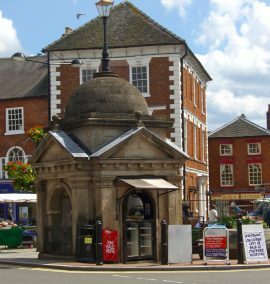 Uttoxeter Town Council will next month be hosting an inaugural meeting of a 'Town Centre Forum.' 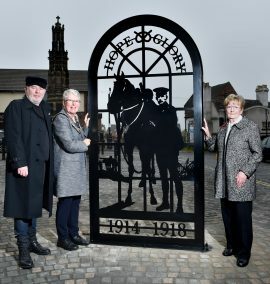 The idea for the discussion group is the brain child of Uttoxeter Town Mayor Alison Trenery who raised the motion at a recent meeting of Uttoxeter Town Council.